Our Potassium Hydroxide is the best electrolyte for a Hydrogen Booster and is excellent also for Making Liquid Soap. Lye (sodium hydroxide) and potassium hydroxide are corrosive materials used in making soap, some food products, in fuel cells, and in making bio diesel fuel. 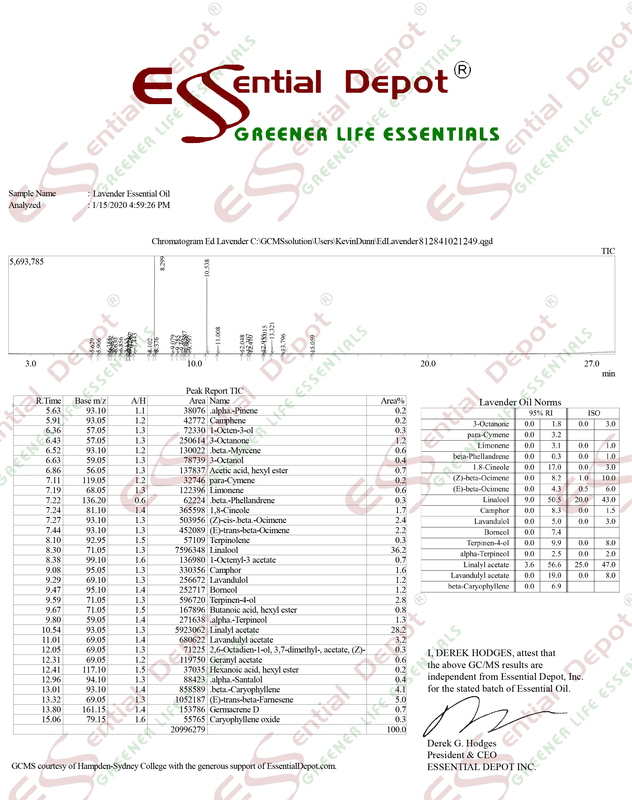 Essential Depot sells Sodium hydroxide and potassium hydroxide via the internet. Shipment is only made in certified plastic containers, we ship up to 16 of these 2lb containers per box, and up to 128lbs of hydroxide in any one shipment (IE: 4 x 32lb boxes, containing 16 containers per box). The approved plastic containers are made from durable high quality HDPE with a plastic child resistant twist-off resealable cap. The benefit of this plastic container is that you may maintain the product in a place you otherwise may not (like your garage), because the resealable container inhibits the entry of moisture, so that your product stays dry and loose. Beware of suppliers that do not ship in certified containers as your product will likely be un-useable if you store for any length of time in even slightly humid conditions. Hydroxide is hydrophilic which means that it not only attracts moisture and water but it actively absorbs any moisture or water to which it is exposed. Use caution when purchasing drain openers as a source of lye because most drain openers contain other chemical in addition to the lye. These other chemicals are very undesirable and potentially harmful when used in making soap and biodiesel. If you are ordering 1 lb. or less, shipment will be made in approved 4 oz. HDPE containers, with the same child resistant twist-off resealable cap.